Ever since my first eyebrow wax at the age of 13 (right before grade 8 grad), I’ve been obsessed with good brows. When I was a teenager, I was obsessed with the idea of having “thin” brows, but my aesthetician wouldn’t allow it. She told me that if you over-wax (or pluck), it’s likely they won’t grow back. I’m glad she gave me that advice, because in the last few years, bold brows are in, and I’ve been rocking them! 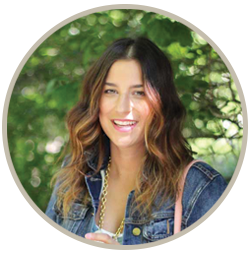 A couple of years ago, my love for brows was taken to a new level, when I discovered Benefit’s Gimme Brow at the Spark Sessions conference. 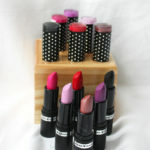 Ever since, it’s been a staple in my beauty routine, even though it’s never quite been the perfect colour match for me. Because they “introduced” me to brow enhancement with makeup, I’ve associated Benefit with brows for a long time…but now, they’re offering an immensely comprehensive line of brow products. There’s something for everyone, regardless of colouring or skill level. 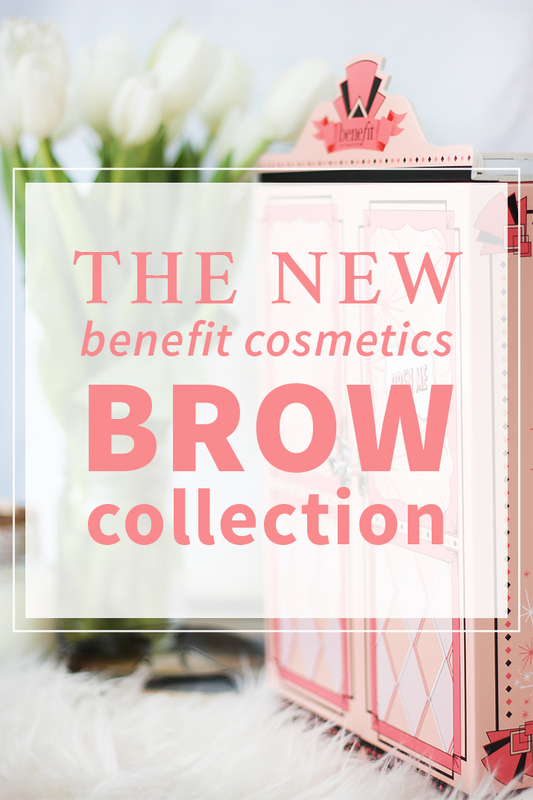 Benefit is taking the brow game to a new level! 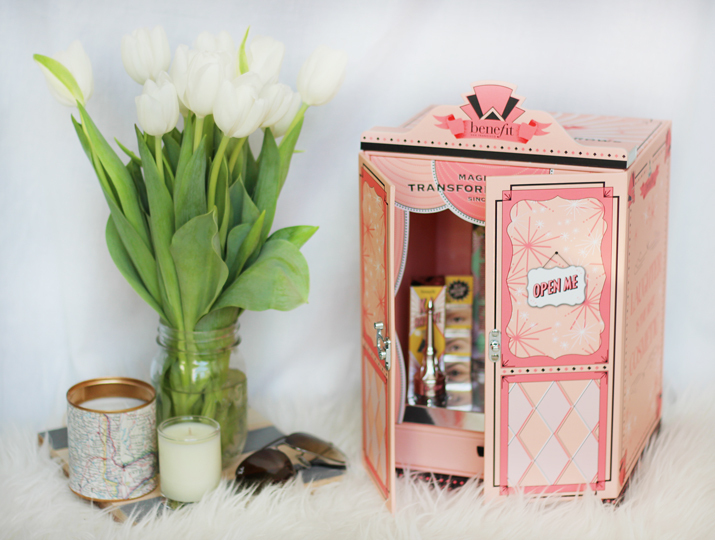 I was extremely fortunate to attend one of Benefit’s preview events a couple of weeks ago, in which I not only learned about all of the different products, but I also got to play with them! Benefit’s new brow collection is composed of 9 easy-to-use products, which can be used to solve any brow dilemma and instantly transform your look. In addition to the array of new products, each one is available in up to 6 different colours, so you’re bound to find the perfect match. Ka-Brow! is a cream-gel brow colour, with an angled brush. 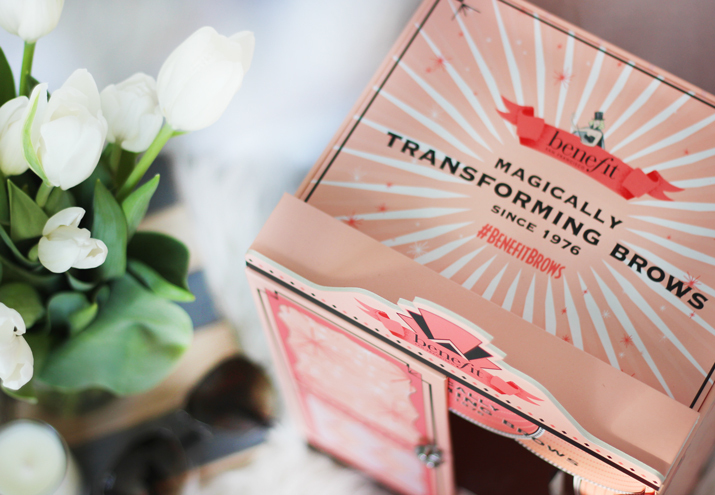 The packaging is smart, as it converts into a weighted, full-size brush. You “flick” the brush along your brows to help fill them in. A little does go a long way, so make sure to start with just a little bit on the tip of your brush, and build if you need to. 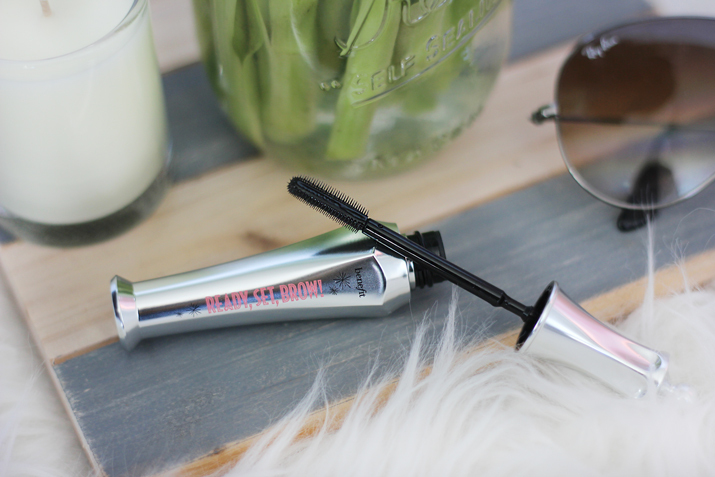 This is one of my favourites from the Benefit brow collection so far, because you’re able to use it to create a soft, more natural look. 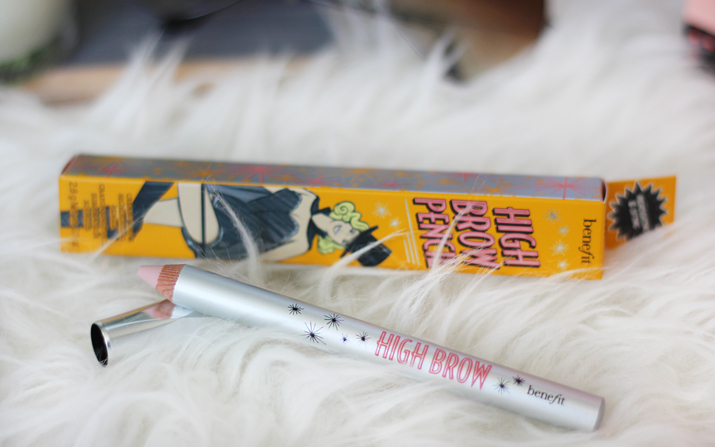 High Brow is one of the highlighting pencils that’s formulated for use just below your brows. While this isn’t a “new” product, they did make the formula a little bit creamier, so it’s easier to blend. I’d never tried High Brow in the past, but I wasn’t surprised to really like it. After all, I already love their other highlighting products (I talked about them here and here). Ready, Set, BROW! is one of those products that I was surprised to really love. It’s a 24-hour invisible shaping and setting gel. If your brows tend to get “messy,” this product will work wonders! I have a few hairs that have been known to stand up, and this gel helps to put them in their place. It’s lightweight and doesn’t leave your brows feeling heavy or sticky. Precisely, my brow pencil is an ultra-fine brow defining pencil. If you’re really detail-oriented when you do your brows, this is the pencil for you. 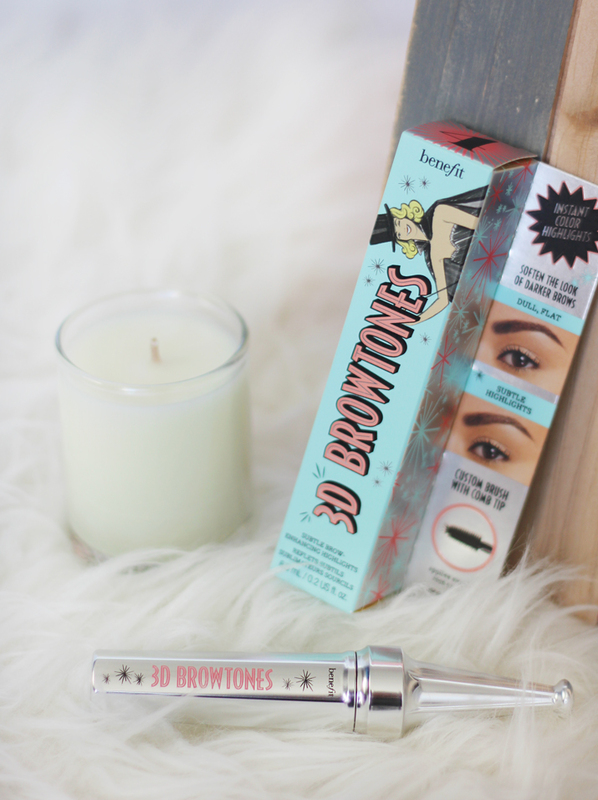 Benefit’s 3D BROWtones was one of my favourite products from the Benefit brow collection, simply because it’s such a unique concept! You use it to add subtle, brow-enhancing highlights. You can use it to give your brows some added dimension. 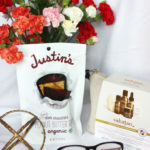 I like using it on top of some of the other products, to make my brows look radiant and most importantly, natural. 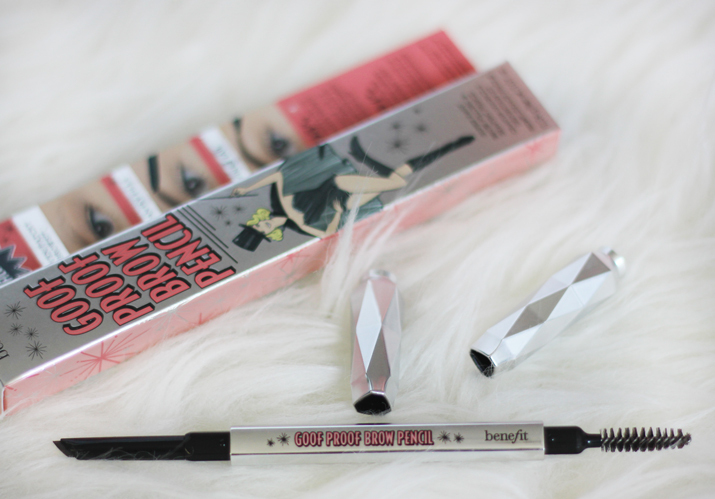 The goof proof brow pencil was hands down my preferred pencil from the new Benefit brow collection. It’s easy to use, and allows you to fill and shape your brows. The pencil itself is angled, which makes application a breeze. It also comes with a spoolie on the other end, so you can brush it into your brows for a natural look. BROWVO! is a nutrient-rich primer, which you can use to achieve fuller-looking brows. Its formula includes keratin and soy proteins, which are supposed to help grow your brow hair over time. If your brows are thin and a bit patchy, I’d say it’s worth giving this one a try! You can also use it as a primer before adding other products from the Benefit brow collection. This is a new and improved version of the previous Brow Zings, expect it’s available in additional shades and there’s a new brush. This may just be my favourite of all of the products. You use the angled brush with the wax to precisely shape your brows, and then the rounded brush and powder to help fill them in. I’ve been using Brow Zings on those days when I want a more dramatic, bold brow. This is the most expensive product in the line, but if you’re looking for a bold brow, it’s worth the splurge! 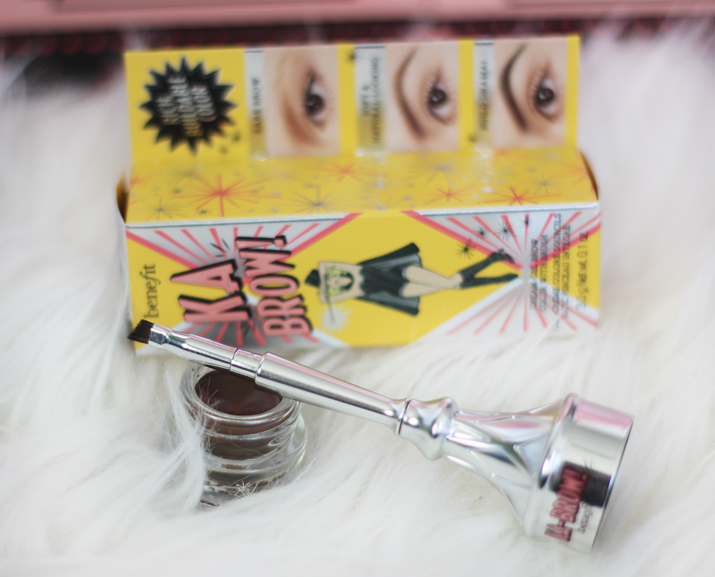 Gimme brow was one of the products that made me fall in love with Benefit in the first place. You use it to add volume and a hint of colour to your brows. In the past, it was only available in two shades. The “light” was too light and cool for me, and the “dark” was a little bit too dramatic. They now offer a “medium” option, which is a game-changer. 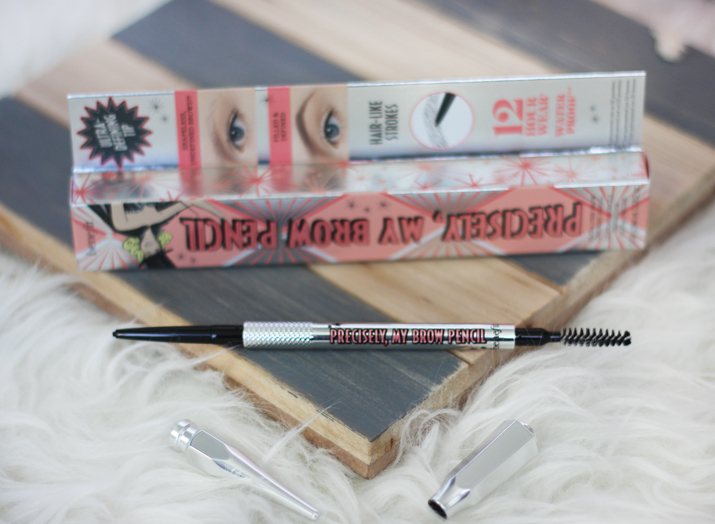 If you’re looking for an entry-level brow product from the Benefit brow collection, this is my recommendation! EDITED TO ADD: I’ve been using these products for a number of months now, and I have a few favourites. I use Goof Proof every single day. It’s a must, regardless of whether or not I want to build up a bolder brow, or keep my look more natural. Let me know in the comments if you’d like to see a tutorial! YES! Thank you for reviewing these! I was so envious looking at all your snaps and have been wondering what product does what. This is so helpful since I need to get my brows back on track. Ok, I need this! 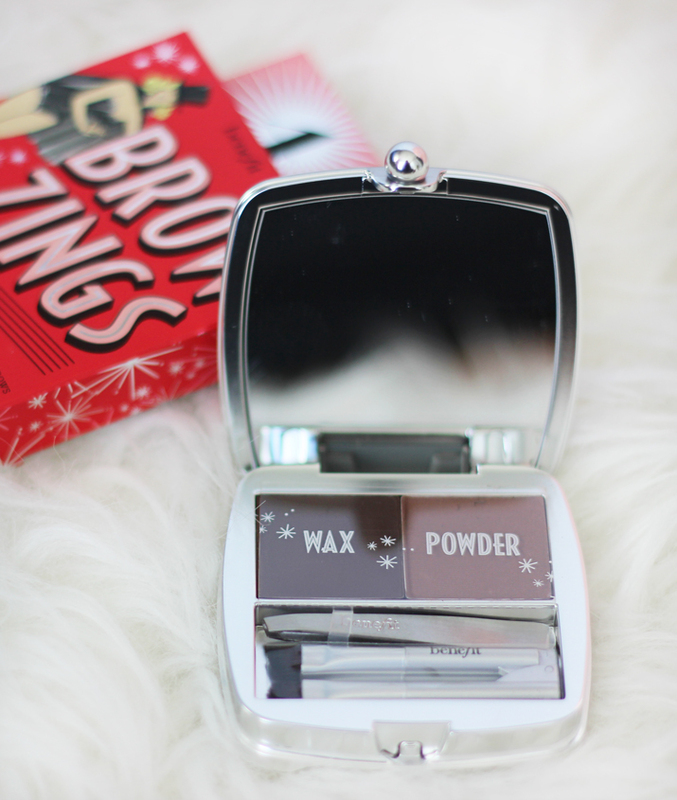 It looks like it has all the right stuff for the perfect brow and these days I need it! So many great brow products! I really want to try ready, set, brow! Love every single product in this line…even though I never use them! So fun fact about me: I’ve never tweezed or plucked my brows! I just let them do whatever they want and now I’m not actually sure how they’re supposed to look! I do like how bold brows look on other people though and I think some of these products would be a good intro to brow makeup for me! Really loving that conditioning primer! All of these products look phenomenal! I am never disappointed by anything that Benefit comes out with. 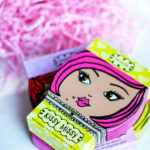 LOVE Benefit’s make up! I already have thick brows, but I’ve been wanting to get better at filling in the sparce sections every day. I definitely want my brow game to be on fleek…as the young people say lol! Definitely going to Sephora to check these products out! Thanks for the awesome reviews, Jackie! If there is one thing I wish I had, it’s thick beautiful eyebrows! I haven’t tired any brow products, but looks like there’s some good options here. I am a huge fan of Benefit and brow obsessed too! Thanks for the review, excited to pick up a couple things and try everything out this week.